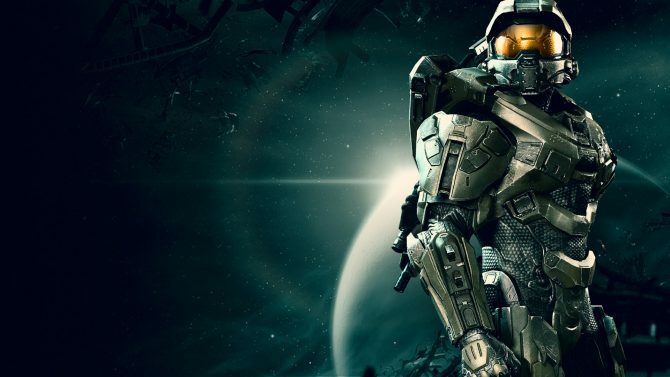 Annualized franchises have to continue somehow and remaking one of the most asked about games to be remade would be perfect for Halo fans this holiday season. Joystiq has recently posted news that they firmly believe involves Halo: Combat Evolved to be remade this holiday season with new art assets and updated control configurations to reflect new control schemes; probably lifted from the new Halo games. A small group of fans kept Halo 2 going for quite a long time on Xbox Live so this announcement isn’t much of a shocker as it is a bit puzzling. Why only remake the first game? They could easily updated both Halo 1 and Halo 2 with these new features and fans would go nuts; unless they plan on doing this at a later date for more money (nailed it). They also expect the game to be in full 1080p resolution and work in 3D. It’s likely the co-op will be online as well and not just couch co-op. This would make sense to re-launch on the date it was originally launched on November 15, 2001, but a decade later. Remember though, this is just a rumor as of right now, but is highly likely. 343 Studios is still relatively a new studio that would need more time on Halo 4, or whatever Halo property they are working on. 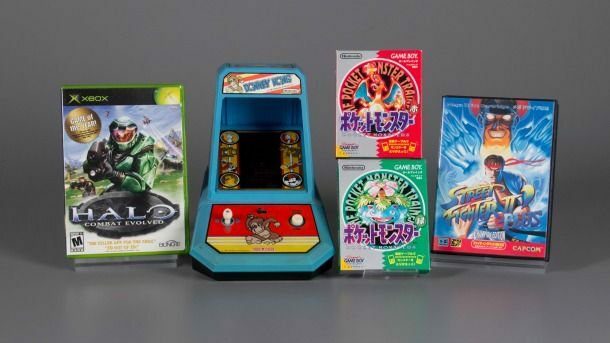 Sony has already jumped on the Nintendo wagon of releasing back catalog products to gamers and finding tremendous profits; now it looks like Microsoft will be sinking into this as well. 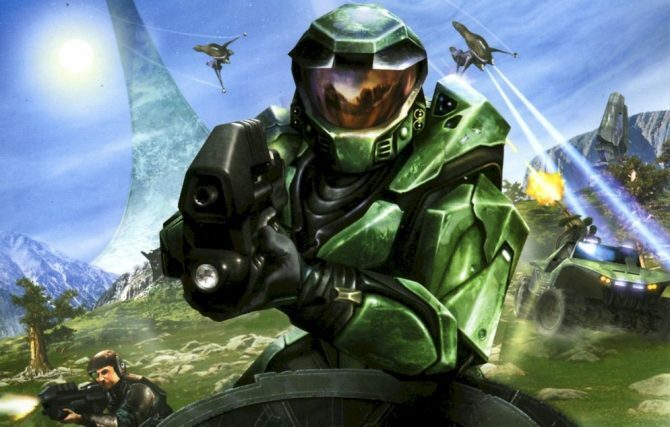 What are your thoughts on a Halo remake and does it excite you to hop back into this classic? We will keep you posted as more information becomes available.